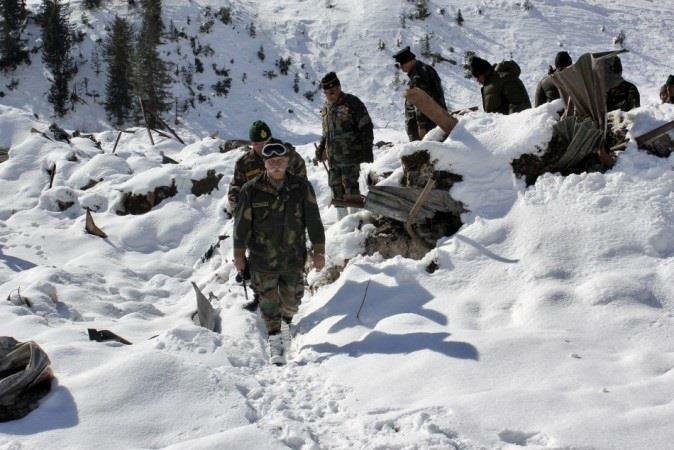 Srinagar, Feb 8: Three cops trapped inside their post under a snow avalanche near Jawahar Tunnel on Srinagar-Jammu National Highway were rescued on Friday, officials said. Efforts are on to rescue the seven other policemen still feared to be trapped there. The rescue teams faced lot of difficulty in reaching the avalanche site Friday morning due to strong winds and accumulation of snow, they said. While 10 policemen posted at the police post near the tunnel managed to reach safety before the avalanche struck, 10 other policemen were believed to be trapped. Kashmir valley has been witnessing heavy snowfall since Wednesday with Kulgam District in south Kashmir receiving maximum precipitation in the past 24 hours. Some places in the district have received as much as five feet of snow, officials said.